Elite athletes exercise every day, sometimes several times per day to stay in their best shape, it is as much a big part of their life as brushing the teeth or eating good nutrients to optimise health and fitness in their life. Just as we can exercise and take care of our body to maintain it in the best shape we can also exercise our mind to keep it in the best shape. A pure mind is clear and sharp to handle any situation, it can be compared to a still lake that’s reflecting perfectly like a mirror. A busy mind is all over the place and uses a lot of energy overthinking, it is not fully present and like rings on the water, it overlapses other thoughts and ideas and can’t really see so clearly what is. 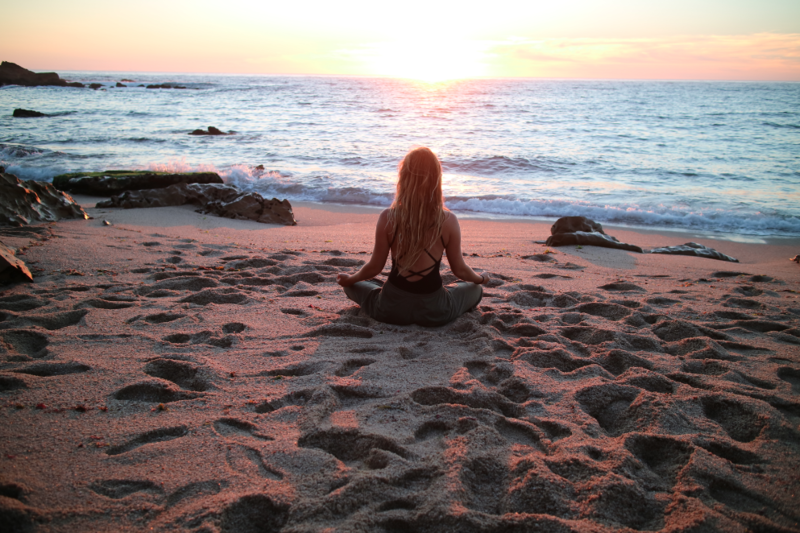 Meditation can therefore be a tool in our daily life from the moment we wake up to the moment we go to sleep, our life quality enhances incredibly as we now ourselves choose to focus on what we want instead of just finding ourselves reacting to a situation or event. Worth to remember is that there is people that meditate for 10 years and “still not get it”, just as there are people that never “meditated” in their life but are anyways living in a state of meditation. It is simply being present in the moment, ever Observing, What am I doing? Why am I doing it ? How can I do it “better”? How am I feeling? 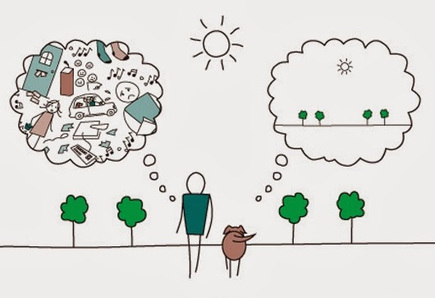 Overthinking is one of the biggest issues in todays modern society, we worry so much about the future and think so much about the past how it could have “went better” that we completely forget how to live Here and Now which is actually the only and only moment that really matters to us. Just as the elite athlete excercises every day we can meditate every day to make sure our mind is in shape and remain and stay in this state of presence during the whole day. We will become better in controlling our thoughts and emotions, we will be able to perform tasks better at work, we will suddenly experience “we have more time”, we focus more on what we actually love and want in our precious time here on earth and as a result we will feel that we have a greater quality of life. Have a great day !!! Thank you for reading !